Have I ever mentioned I love granola bars. They are the perfect grab and go snack. 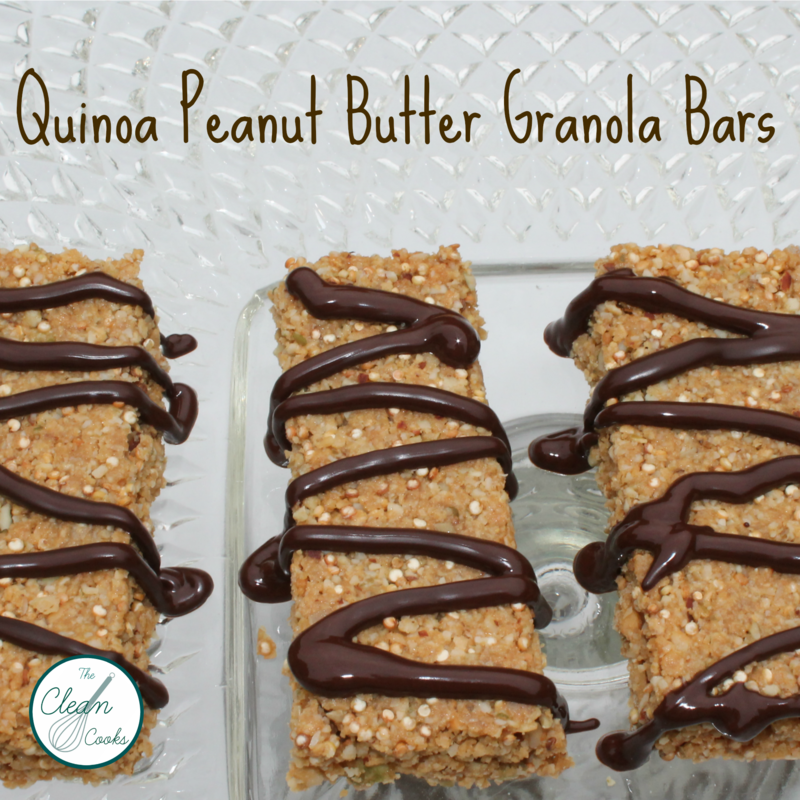 I love my Paleo Vanilla Bean Nut Bars, but sometimes I am looking for of a traditional granola bar and this recipe is perfect to fill that craving! First you are going to preheat oven to 350 degrees. 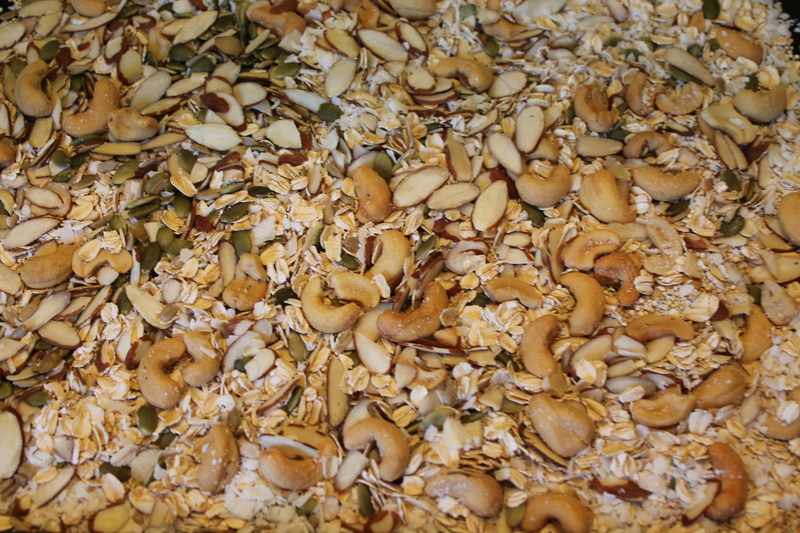 Toast quinoa, oats, coconut, almonds, cashews, pumpkin seeds, sunflower seeds on baking sheet for 8 minutes. Place toasted mixture in the food processor and process minimally to break up large nuts. 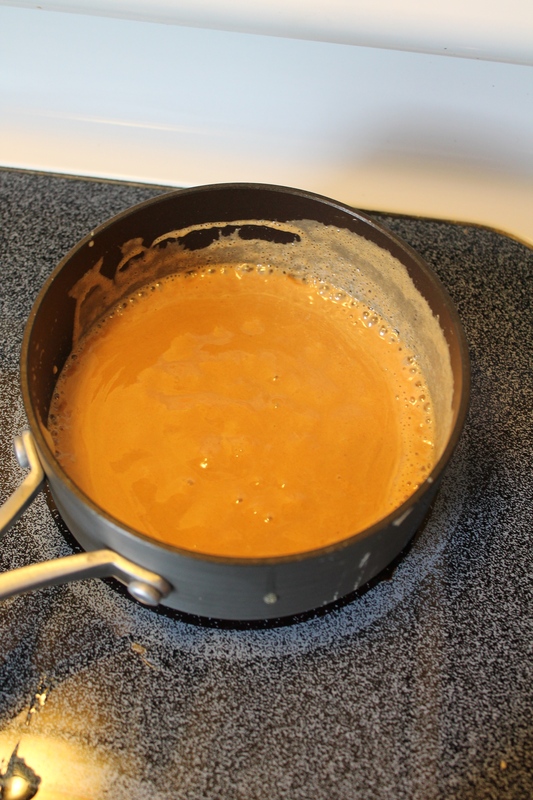 Bring peanut butter, honey, and coconut oil to a boil in a small sauce pan. 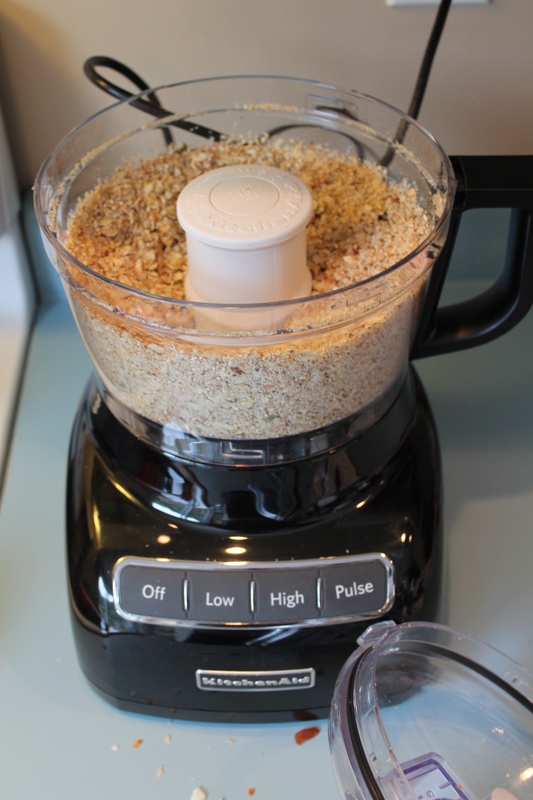 Add peanut butter mixture to the toasted mixture in the food processor and mix. Press bars in lined baking dish. It is important to pack down. Bake for 10 minutes. 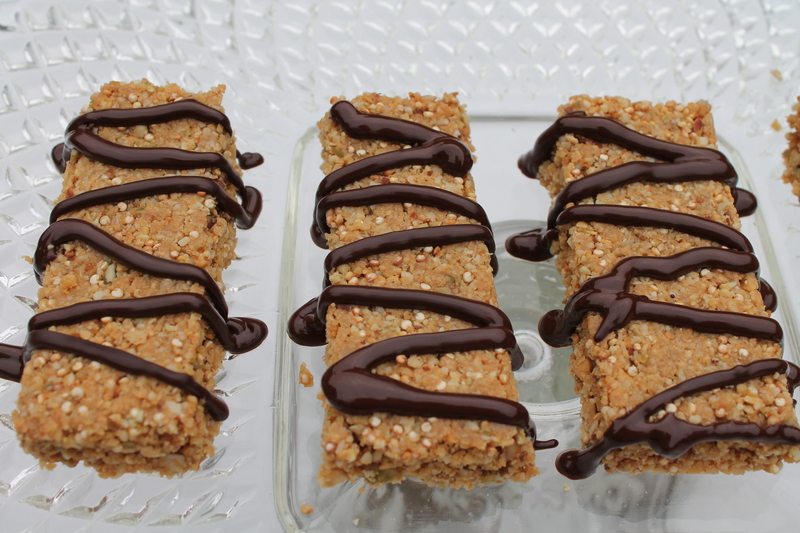 Drizzle with dark chocolate if you desire. Place in individual to-go bags. Enjoy! 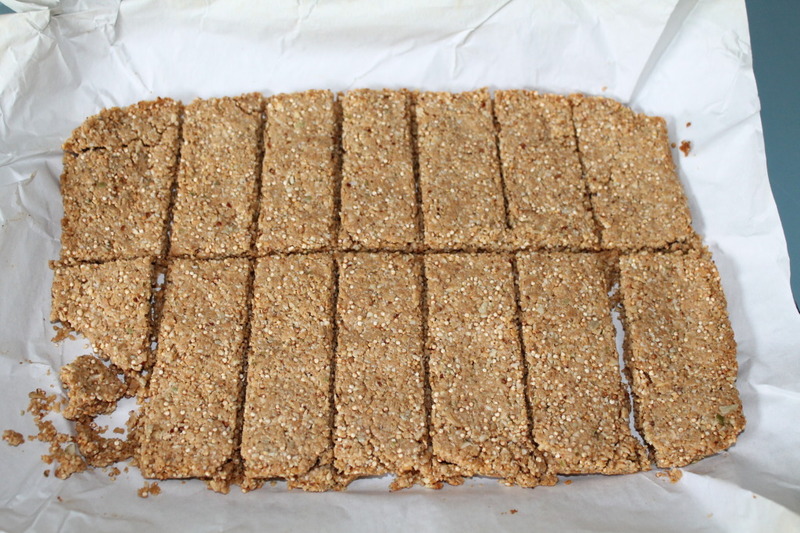 Toast quinoa, oats, coconut, almonds, cashews, pumpkin seeds, sunflower seeds on baking sheet for 8 minutes. 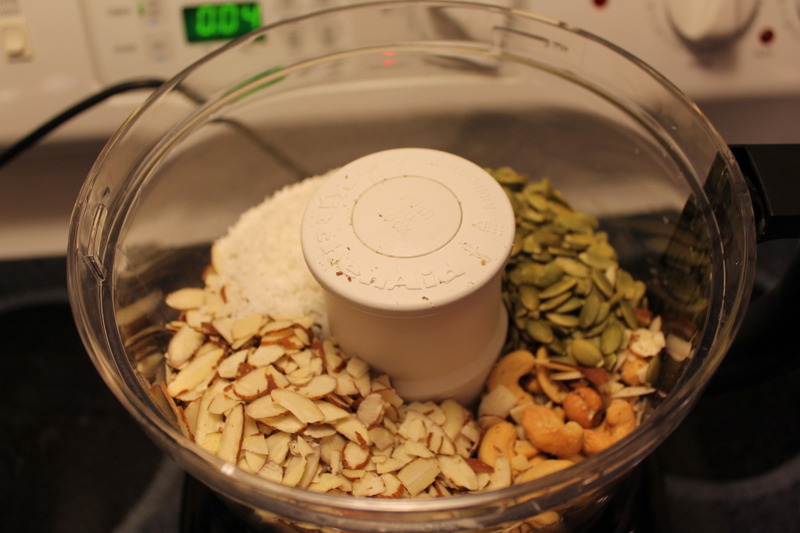 Add peanut butter mixture to the toasted mixture in the food processor and mix. Press bars in lined baking dish. It is important to pack down. 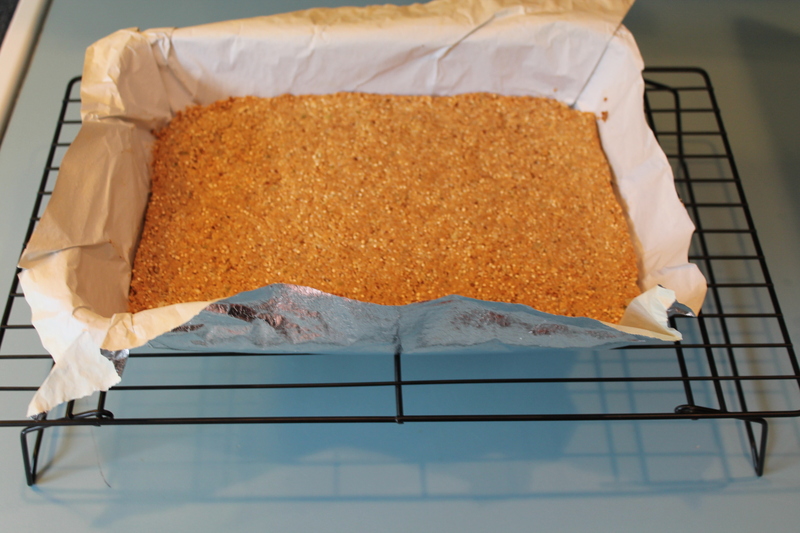 Allow to cool then cut bars. Place in freezer for 20 minutes to allow to cool and fully harden. Place in individual to-go bags. Enjoy!